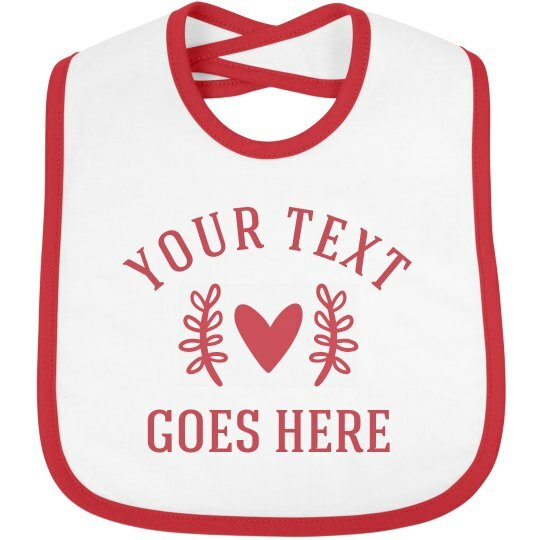 Make your baby's first valentine's Day extra special and memorable by customizing this bib for him/her! You can add her name or a phrase! Let go of your creativity and wit on this bib for the cutest and newest member of the family!